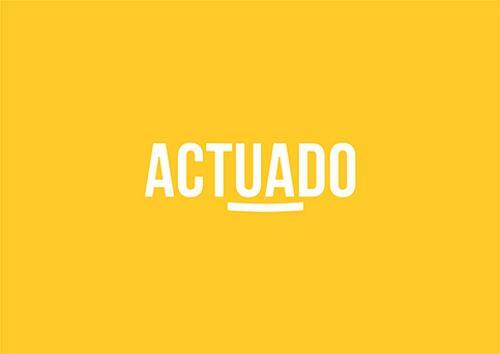 Actuado is a full-service digital marketing agency focused on inbound marketing & sales services to help businesses grow. We are a HubSpot Gold Agency Partner & a Drift Agency Partner, and we believe that using the right marketing stack is crucial for delivering results. Founded by Jasna Suhadolc as Virtua PR in 2001 and rebranded as Actuado in 2019 we offer services that include inbound marketing strategy and campaigns, conversational marketing (hello, chatbots! ), video marketing, internal trainings, and more. It's time to leave your review for Actuado d.o.o.